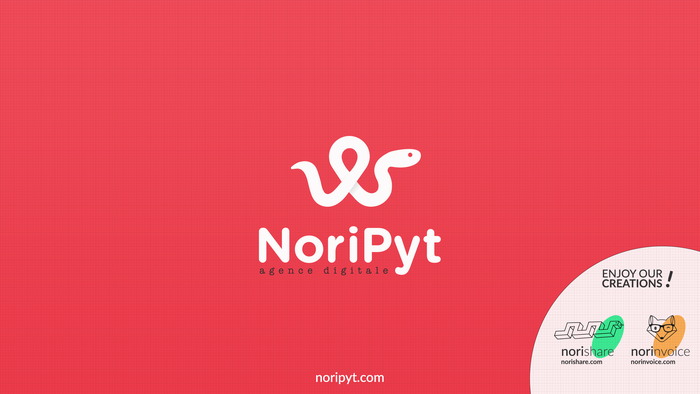 NoriPyt is a French digital agency providing fully tailored websites built using Django & Wagtail. Our director is member of the Wagtail core team. As passionate open source developers, we’ve also contributed to lots of projects and created a few ones: django-cachalot, Dezède, django CMS and a lot more. NoriPyt is specialized in performance, PostgreSQL and hard technical challenges. The first Wagtail crowdfunding campaign was created by NoriPyt: Wagtail’s first hatch.